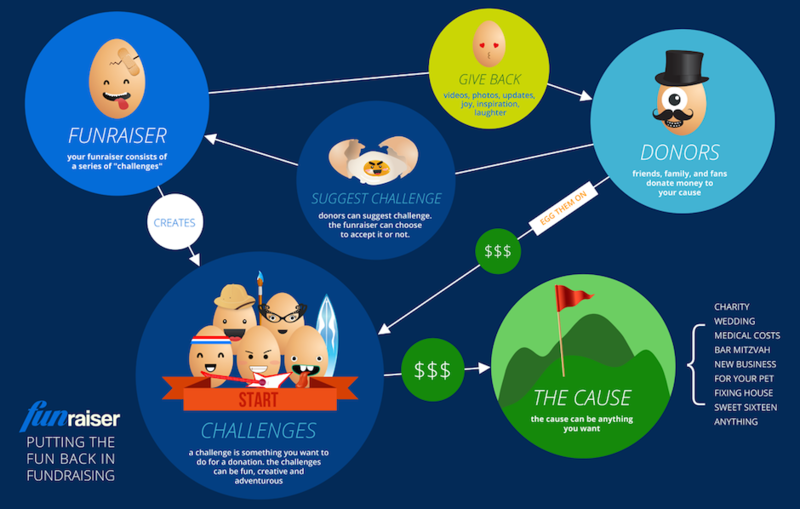 Unleash your inner Hero, Do Fun Challenges To Raise Money. Donors give money to your cause if you do certain things they might enjoy. We call them “Challenges”, and they can be anything! Want to Maximize Your FUNraiser Donations? 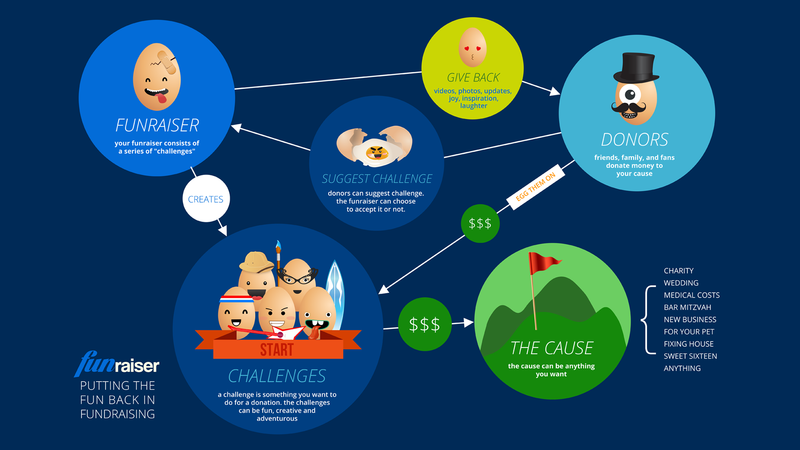 Here is a simple guide about how to run a successful FUNraiser campaign. It contains 10 solid tips that will help you raise more donations. Click here to find out! Short of Creative Challenge Ideas? We are here to help! We did tons of resaerch and here are some fun, creative and proven challenges that you might be interested in doing. Click here to learn more!